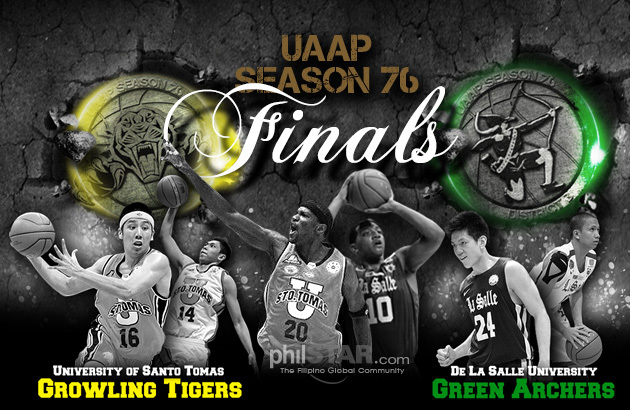 WE INVITE EVERYONE to watch as one community and support the DLSU Green Archers as they face off with the UST Growling Tigers for Game 3 of the UAAP Season 76 Men’s Basketball Finals on October 12, 2013 (Saturday). For those who will not be able to watch the game at the SM MOA Arena, the University will have a wide screen setup for a live feed on Saturday at the lobby of the Henry Sy, Sr. Hall starting at 3:00 p.m. DLSU alumni, students, faculty and staff, as well as members of other La Salle schools, are welcome to join the viewing. Kindly show your respective IDs in order to enter the campus.